There is no doubt that software and performance wise, the Pixel devices are the best at the moment. But when it comes to the design, the case is entirely different. When Google launched the Pixel phones, many users were not happy with the design language chosen by the company. The phones might look beautiful from the back, but from the front, there was useless space left below the screen. Google could’ve put a front-firing speaker there or the front-facing fingerprint scanner. Anyways, the 2nd Generation of Pixel phones is coming this year, and there are still a lot of months to go for the official launch. We have already shared a Google Pixel 2 Concept, and here we are with another, and this one seems appealing. 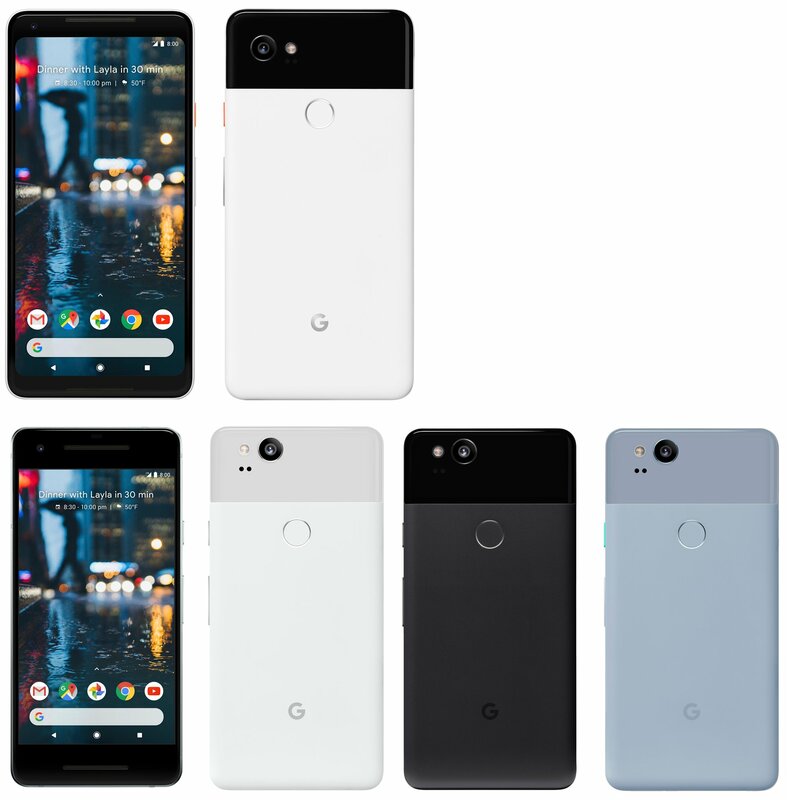 WHAT IF PIXEL 2 LOOKS THE SAME AS SHOWN IN THIS GOOGLE PIXEL 2 CONCEPT? This concept has been designed by Deepal Pallav Suthar, a designer who shared his concept on Google Plus. As the above images show, the phone has very tiny bezels on the top and bottom. Just like upcoming LG G6 and S8, this Google Pixel 2 concept shows the screen having rounded corners. There are dual front-firing speakers, and unlike the Pixel and Pixel XL, the device shown in the concept doesn’t seem to have any unused space on the front. Coming to the back, we have the same design as on the Pixel phones with the glass on the top and metal on the bottom side. But this time, the glass seems to be on the rear camera section only and it is not covering the back that much as in the original Pixel devices. There is dual camera setup along with LED Flash, and the fingerprint scanner is below the glass section. Antenna lines are shown to be the same along with Google’s logo. The power button and volume rockers are on the right and SIM card tray on the left. On the bottom, we have USB Type-C Port, 3.5mm headphone jack, and primary microphone. Overall, this is a beautiful concept and if Google follows the same design, then undoubtedly, we will see the Pixel device we want to see. 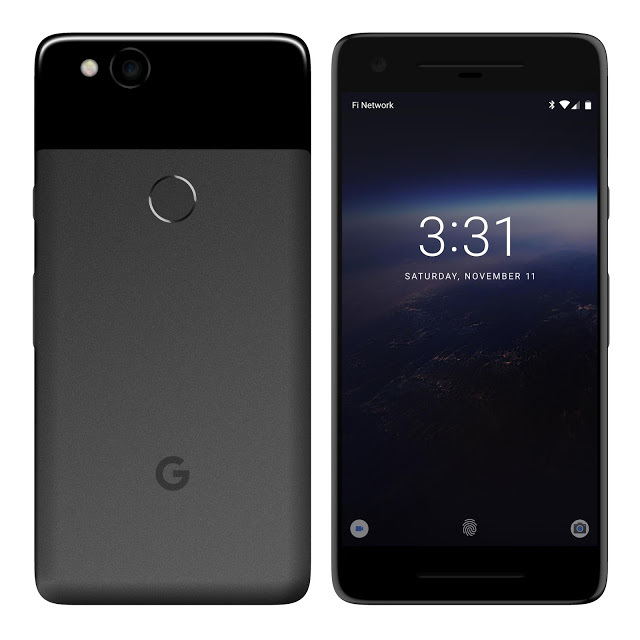 What are your thoughts on this Google Pixel 2 Concept? Do let us know via the comments section. How To Make your Phone Look like Pixel 2 in just a MINUTE!